What do you think this DJI Spark ActiveTrack Trace and Profile Modes Flight Test Review video? I really like the Spark. 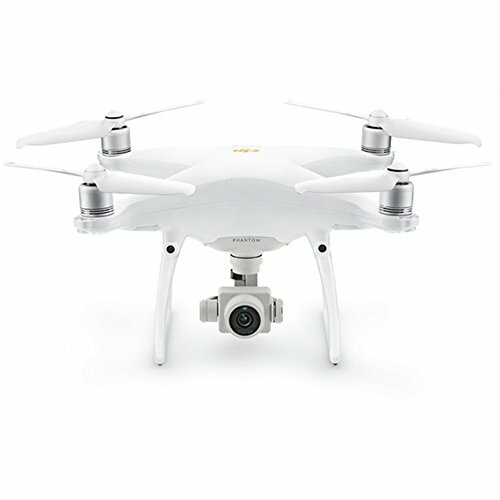 It’s a fantastic vacation drone, and I’ve been using it a lot while I’m currently on vacation. 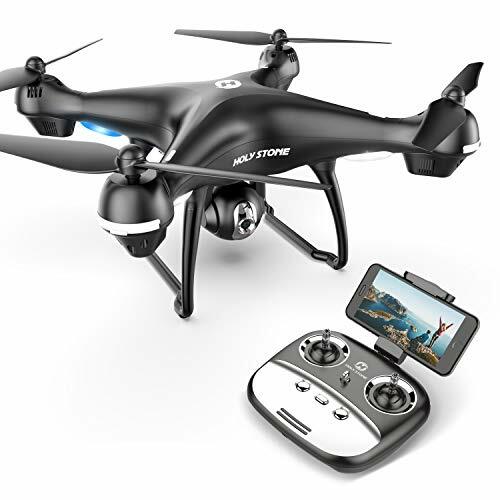 But there are some idiosyncrasies of this quadcopter that you’ll need to be aware of, or you might get discouraged with it. 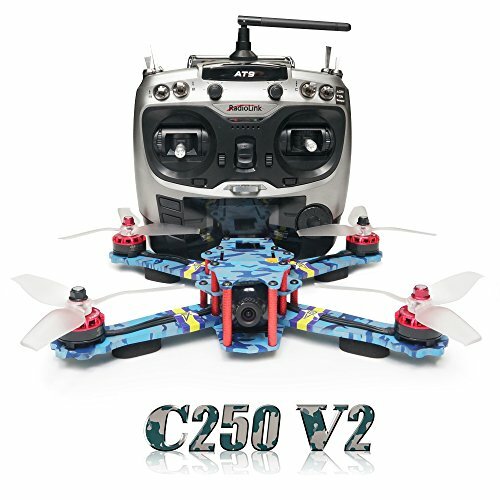 Although easy to use, it does take significant prior practice to properly utilize the features of this quadcopter. Don’t expect to take it out of the box in the morning and depart on your vacation with it that afternoon. You’ll need to fly it and practice with at your local park to “learn” its features. – ActiveTrack works relatively well using optical input to track a moving target, and keep the camera pointed at this object. Additionally the quadcopter will try to maintain the distance from the target when ActiveTrack was activated. – The ActiveTrack submode selections of Trace and Profile are not easily selected within the Spark version of the DJI Go 4 app. For the other DJI quadcopters that use this app, these submodes are clearly displayed and selected via a submenu on the right side of the app. Not so with the Spark version of this app. Instead, Trace and Profile modes are hidden, and are selected/toggled back and forth by selecting the ActiveTrack icon, while ActiveTrack is currently tracking a target. – As the Spark only has optical obstacle avoidance sensors in the front, obstacle avoidance capability while in active track may be very limited. 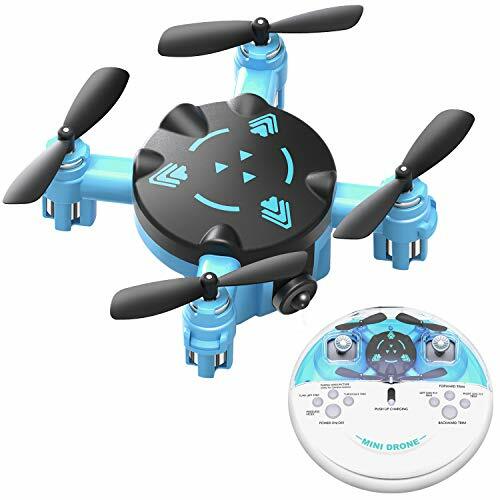 This is because the quadcopter may be moving backwards or sideways while in active track, in directions where avoidance sensors are not looking. 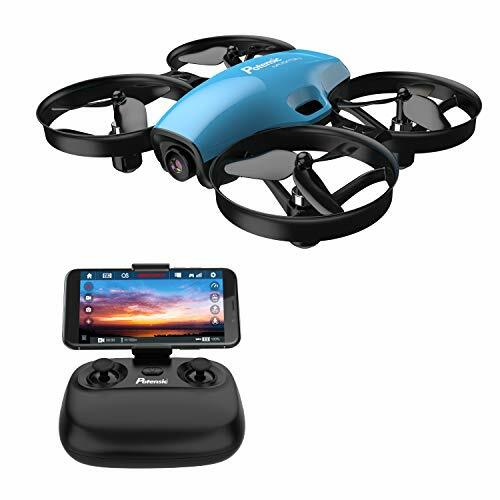 – The Spark version of the app is missing the “Spotlight” ActiveTrack mode, as available on other DJI quadcopters that use the DJI Go 4 app. Be sure to share this DJI Spark ActiveTrack Trace and Profile Modes Flight Test Review video!